Joe and Allie Teach: Teacher Pay Teachers 3 Million Strong Sale! 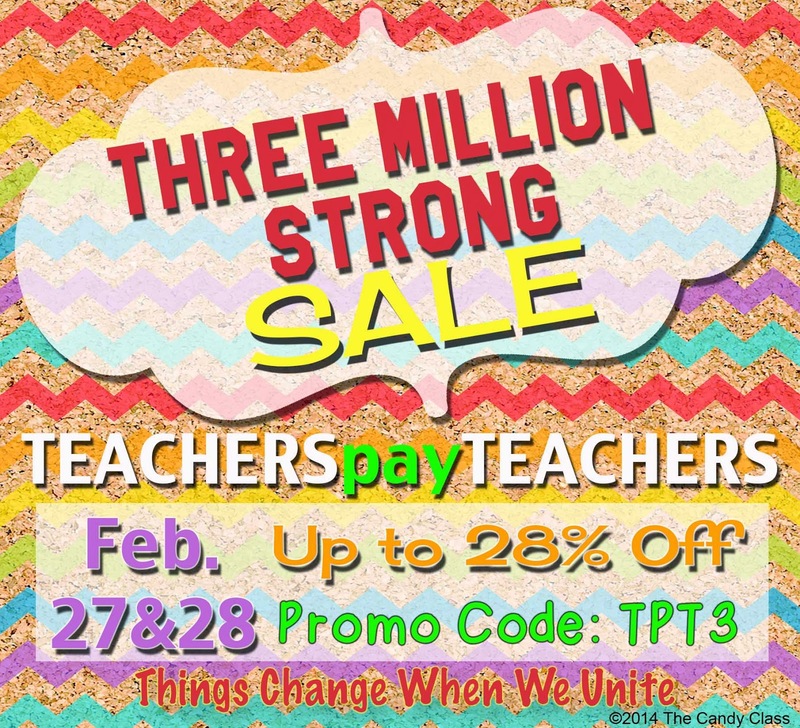 Teacher Pay Teachers 3 Million Strong Sale! It's time for another TpT sale! The 3 Million Strong Sale is on February 27th and 28th. 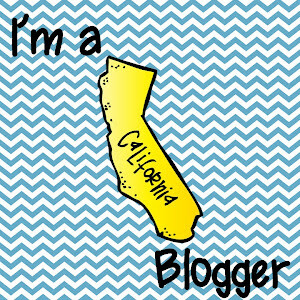 Our entire store will be 20% off, but by using the promo code: TPT3 you will get 28 % off altogether! Whether you want to buy a smaller item for dirt cheap, or get a great discount on a large item or bundle, this sale is a great way to save! Happy shopping!